The first two reasons are self explanatory, but why natural wax? Besides being a more eco-friendly alternative to paraffin based wax [read: made from petroleum], soy wax and other natural wax candles have a number of superlative qualities. 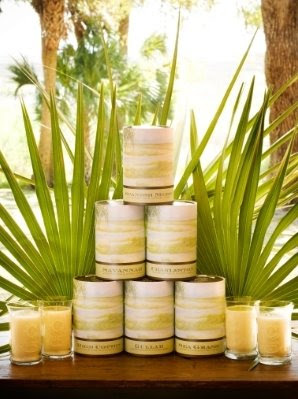 Choosing natural wax candles is an easy green choice and it is easier than ever before. 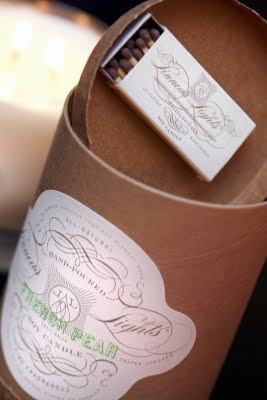 Linneas Lights Candles from Inglenook Decor have french chic inspired packaging and got a rave review from Everything LEB on their scent too. For a limited time you can receive free shipping, here. 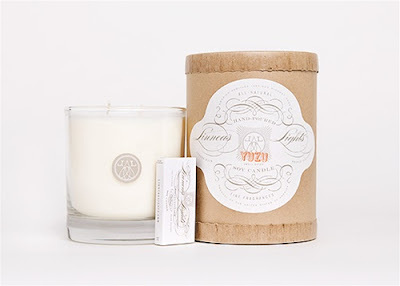 DayNa Decker Candles have been a favorite of mine for a while now. 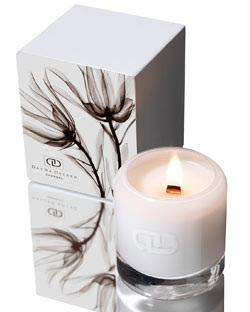 They are sleek and modern looking, come in a number of beguiling scents and are available on line from Organica Deluxe. The Blushing Hostess recently introduced me to Low Country Luxe and I am completely smitten. 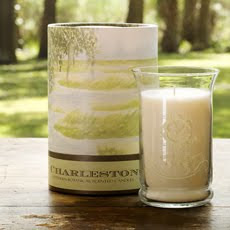 My recent visit to Charleston has me pining for a few candles from their southern inspired scents. Beyond their eco-chic packaging this company has a strong commitment to philanthropy and donates proceeds to a number of prominent charities. For more green moves, click here! beautiful!! i HAVE to go get one of those! I'm addicted to candles. Always have to have one burning and agree with you on the natural based candles...makes a big difference. I will have to go check out their websites! I Love candles! I will be sure to look out for the "green" candles from now on. 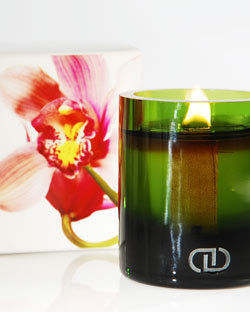 Thanks for the suggestions for some companies with "green" candles, I would love to get one of these! Thanks! you are right. soy candles are the best!!! Ill have to check all those brands out. Thanks!! We are such a candle loving household! I will have to samples some of these! we just made the switch to soy, love them.